Analyzing the purpose of palm rolling and interlocking to help you determine if it is possible to switch between the two techniques without causing damage. 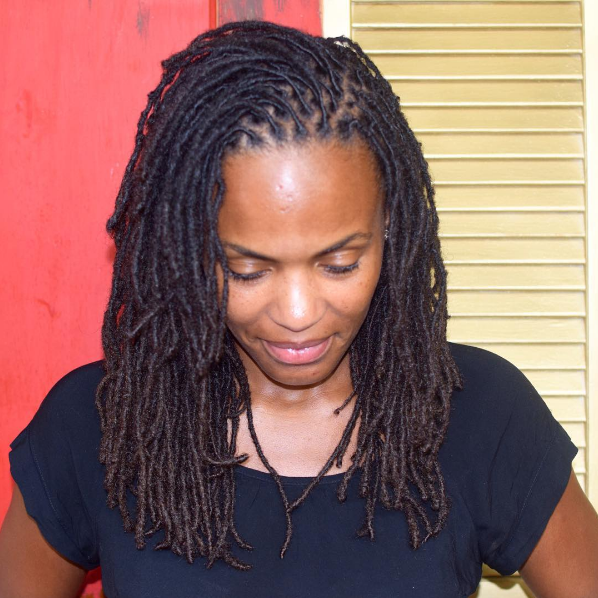 Palm Rolling vs. Interlocking: Which Is Best? 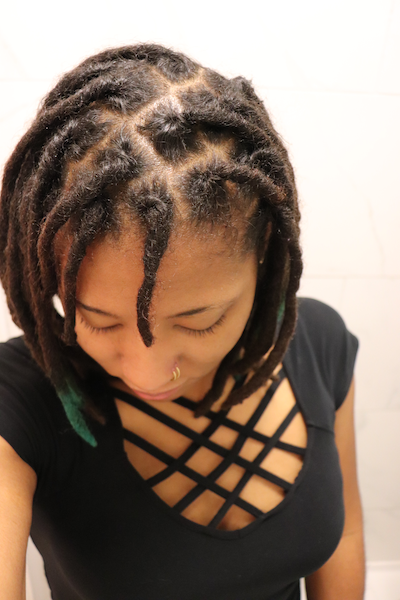 A detailed review of the differences between palm rolling vs interlocking maintenance techniques for locs; along with the advantages and disadvantages of each technique. 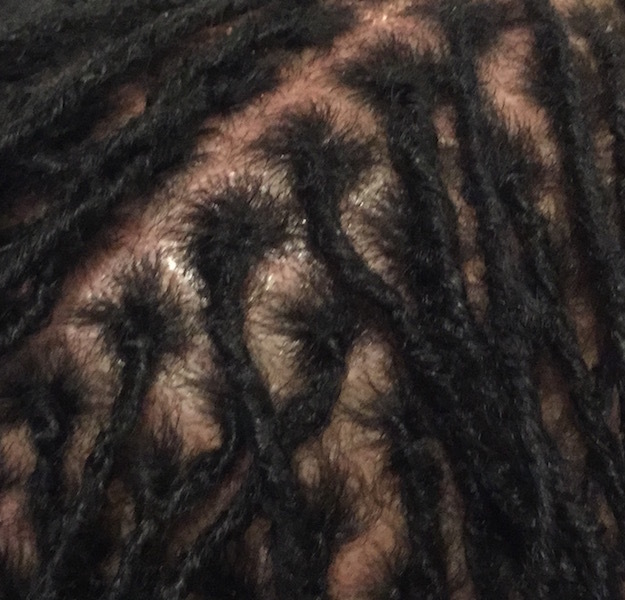 Want to know how to make your retwist last longer? 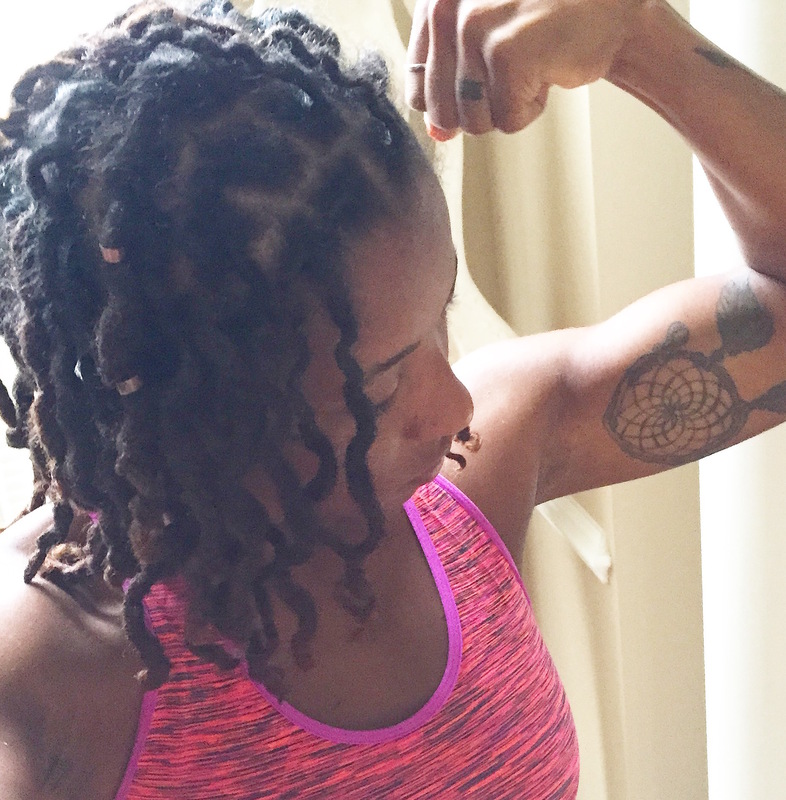 These are tips that no one tells you about exercising with locs that will make your retwist last longer. 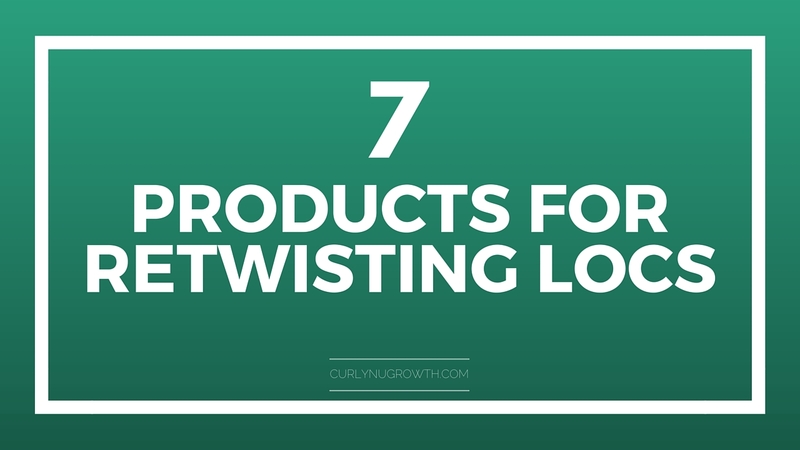 A list of seven products for retwisting locs that will not cause build up or flaking and a few of my favorite products that I use for retwisting locs.